There are many ways to experience the National Parks without long car rides or flights across the country or the world, though none of them can simulate the awe and grandeur of the real thing. Ansel Adams photographed the parks religiously, and in 1941 received a commission from the National Parks Service (NPS) to create a photo mural. World War II scrapped the project, but the 200 plus photos he took are all freely available online. The NPS has also made available 100,000 photographs, blueprints, and drawings of the National Parks throughout their history with its Open Parks Network. That said, we find this collection is filled with aesthetic pleasures, and no small number of geographical and historical curiosities. 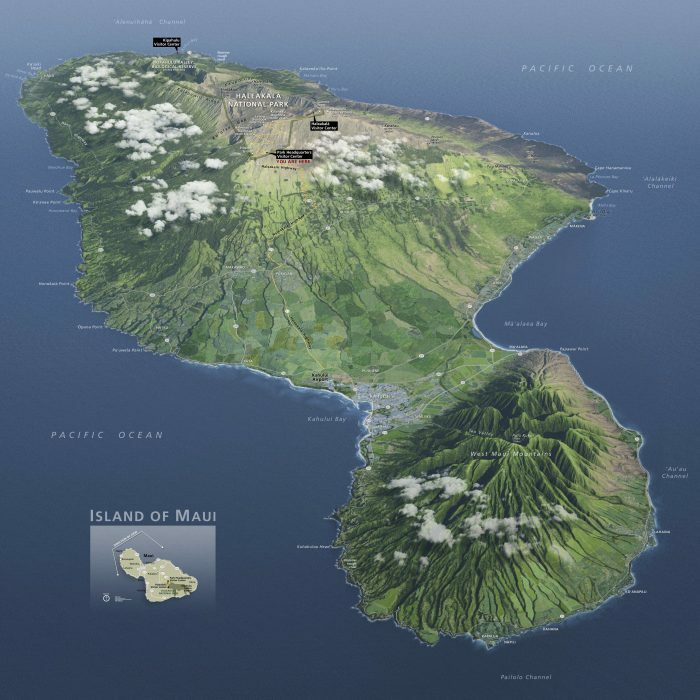 At the top see a 3D map of Hawaii’s Haleakala National Park, with a “stunning overview of Maui.” Below it, see a map of “the range of the Coast Redwood, stretching from southern Oregon to south of Big Sur.” (Redwood National and State Parks appear as a tiny area on the left, just below the Oregon state border.) 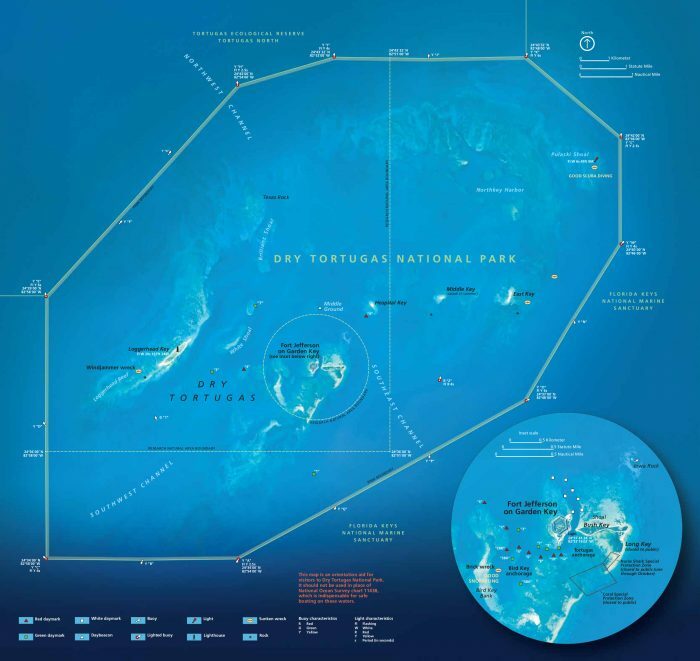 Further down is a bright blue aerial map of Florida’s Dry Tortugas National Park, and below it, a map of the historical Wilderness Road through the Cumberland Gap, the “path of the famous road used by settlers to reach Kentucky.” Plus, then the Southern Rim of the Grand Canyon. 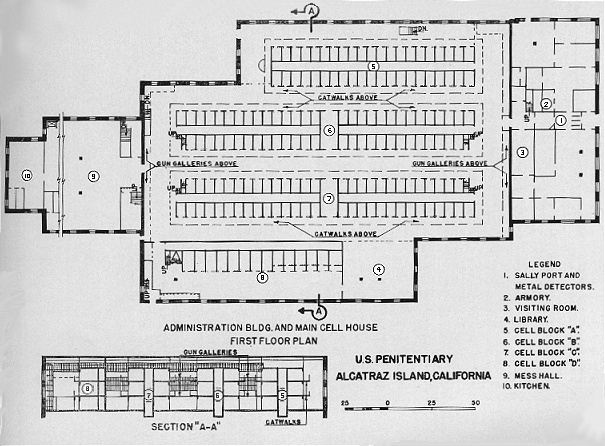 Further up, see a map of Death Valley, and just above, a floor plan of the U.S. Penitentiary on Alcatraz Island. 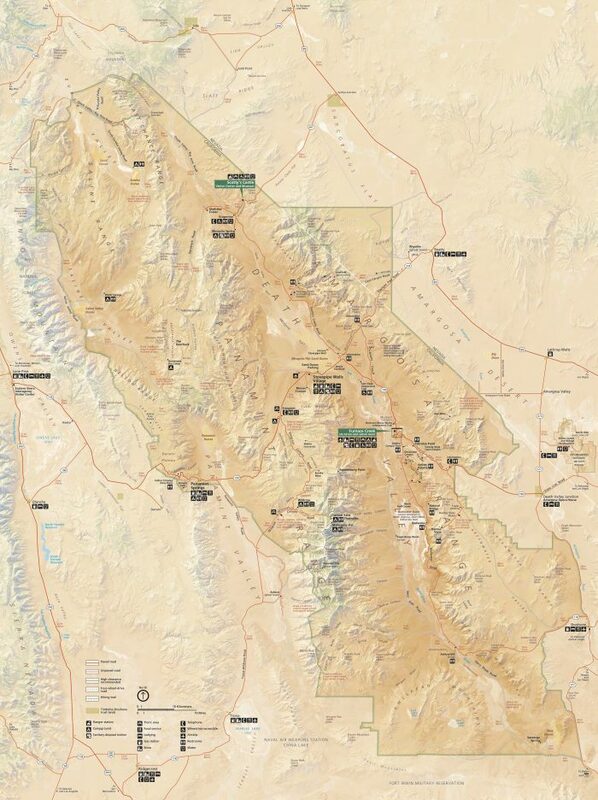 This tiny sampling of the more than one-thousand maps at Holly’s National Parks Maps site shows just some of the natural (and man-made) wonders the National Parks Service stewards. 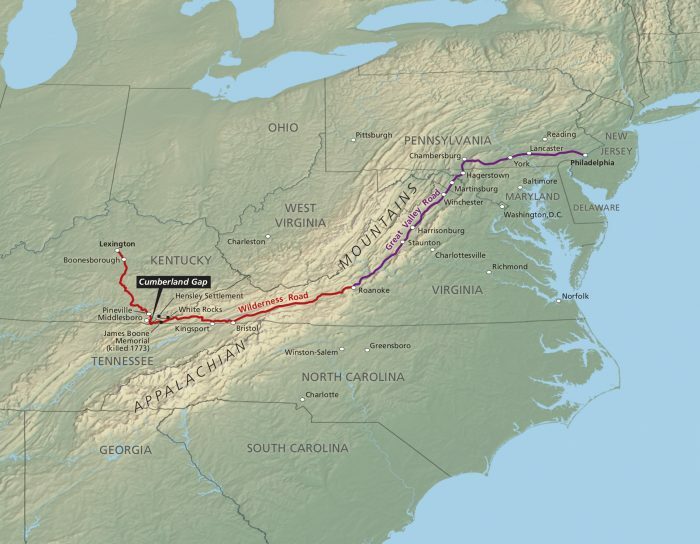 For more, visit the site, where you can browse by state or alphabetically by park. Holly has also uploaded brochures and trail and lodging maps, and included links to other resources as well as gifts and prints. The site more than accomplishes its practical purpose of centralizing all the cartographic info travelers might need. But it also makes an implicit case for the National Parks by showing us how well they have kept intact the country’s defining features, which will, one hopes, still be here long after we are gone. Thanks for sharing incredibles Maps. Thanks for all Geographics curiosities. I’m an avid hiker and traveler. I’ve always decorated my houses with maps of places I’ve been(missing quite a few) or places I want to go. I just got a place outside of Palm springs. My friends and I plan all trips out of here but my walls are bare. We need inspiration!! Can you help us?